d-c-home | Beautiful winter landscape on your windows – but absolutely no snow. Beautiful winter landscape on your windows – but absolutely no snow. Are you still looking for that perfect winter motif for Christmas on your windows? 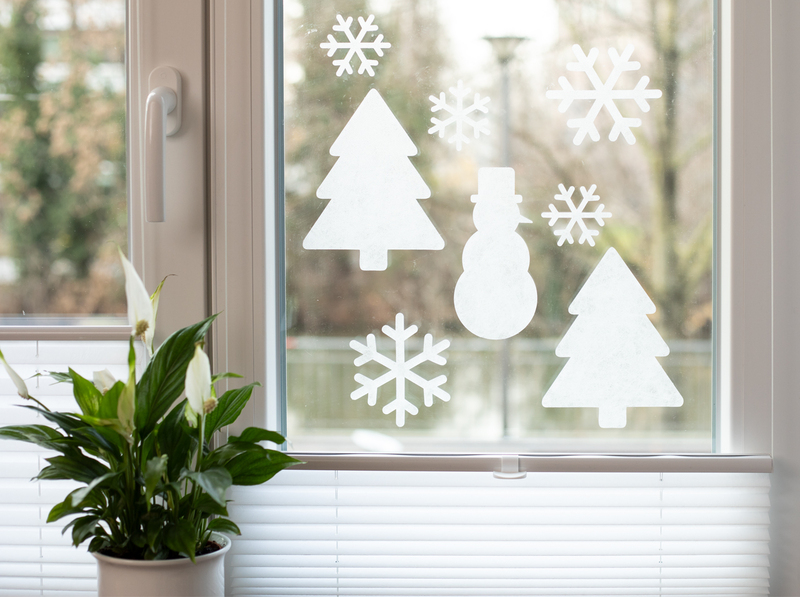 Thanks to our d-c-fix® static premium window films, you can easily create your own winter wonderland with the help of our winter templates. So whatever the weather, you can always enjoy a view onto a winter wonderland where the snow never melts. 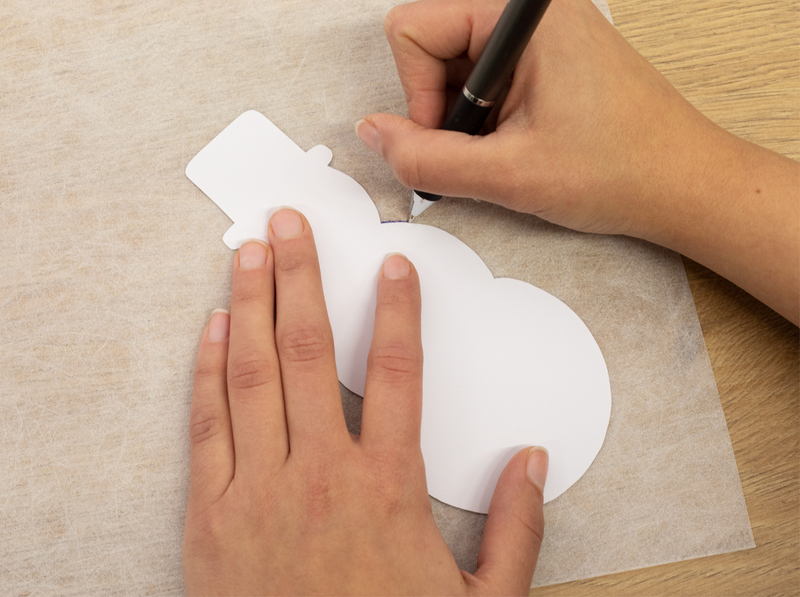 Print out the template pattern and cut out the designs. 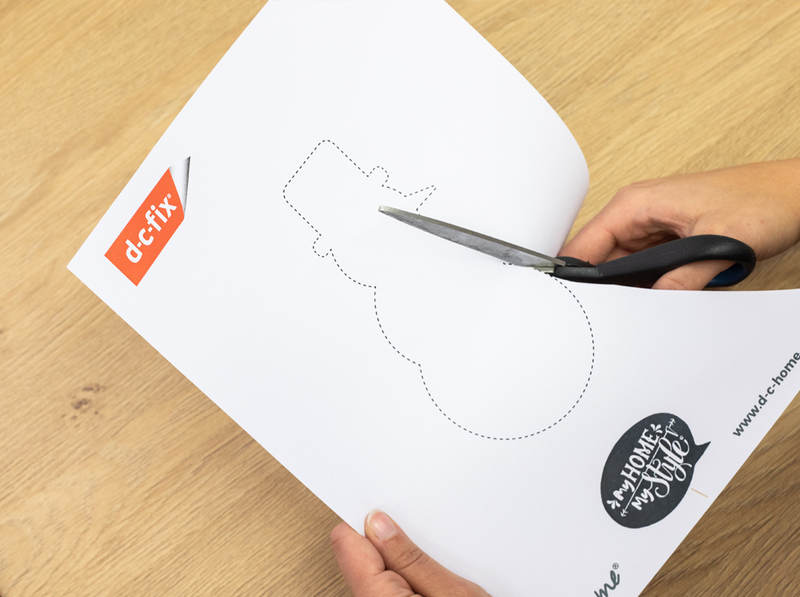 Sketch the outlines of the templates you have cut out onto the backing paper of the d-c-fix® window film and cut out the shapes. 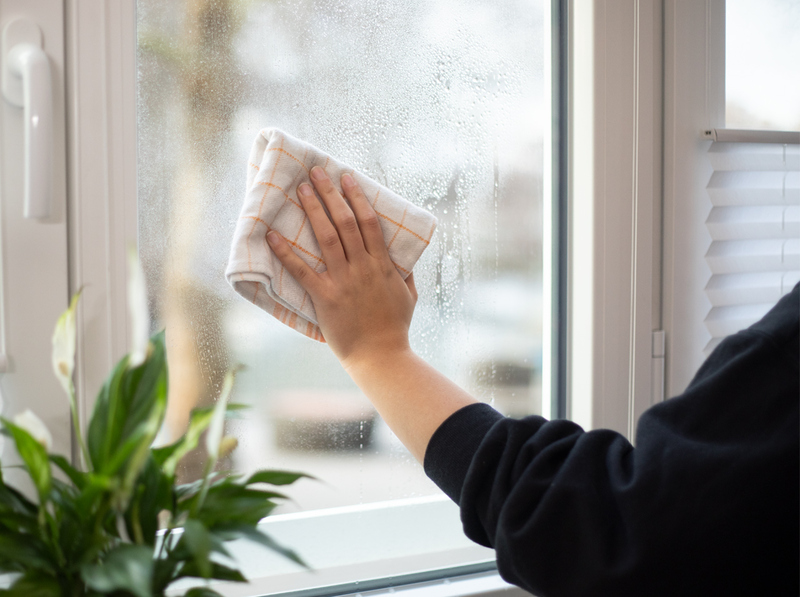 Thoroughly clean the glass surface you want to decorate with a cloth, removing grease or dirt from the pane. 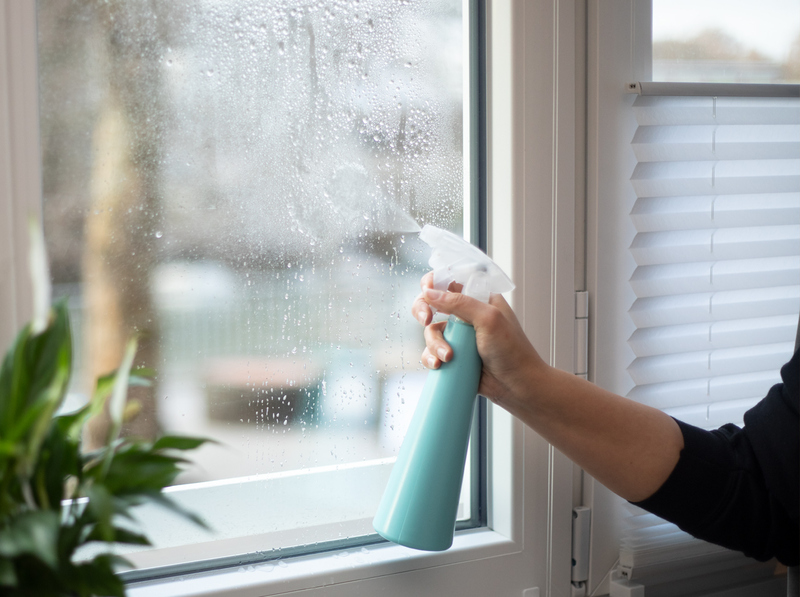 Spray the window pane with plenty of water and place the shapes you have cut out onto the window film. Press out the water under the shapes with a smoother from inside to outside until the surface under the film is completely free of water. 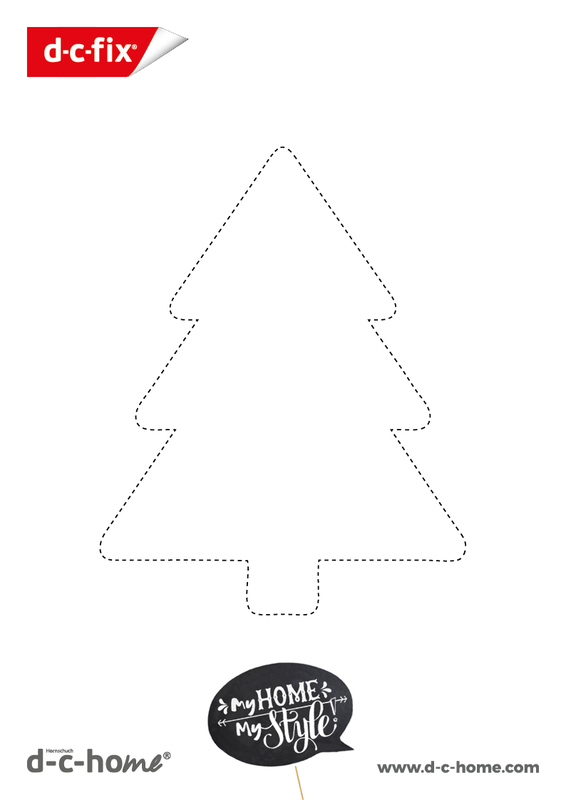 Combine the different shapes with each other to create a unique winter motif.